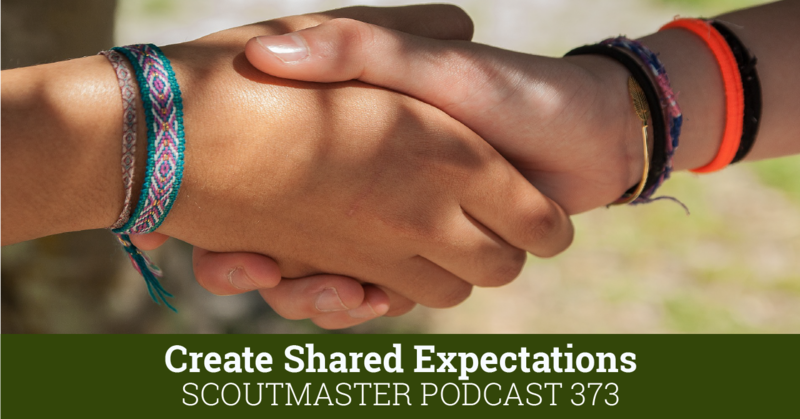 This encore presentation features an interview with the authors of Working the Patrol Method, a Scout leader’s guide to youth leadership training. I think this is the best work on the patrol method since ‘Green Bar’ Bill Hillcourt’s Handbook for Patrol Leaders last published in 1965 or Baden Powell’s Aids to Scoutmastership originally published in 1920. 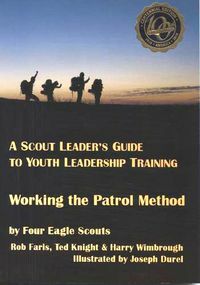 Working the Patrol Method a Scout leader’s guide to youth leadership training is the best work on the patrol method since ‘Green Bar’ Bill Hillcourt’s Handbook for Patrol Leaders last published in 1965 or Baden Powell’s Aids to Scoutmastership originally published in 1920. 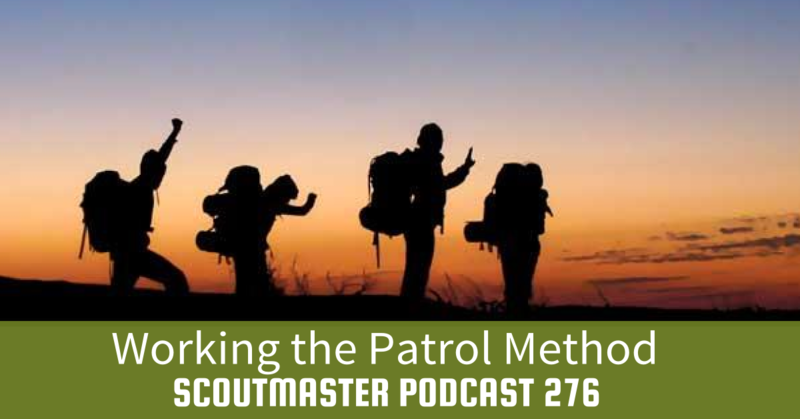 Authors Rob Faris,Ted Knight and Harry Wimbrough have created an indispensable tool for understanding, implementing and maintaining Scouting’s centrally important concept, the patrol, in the 21st century. 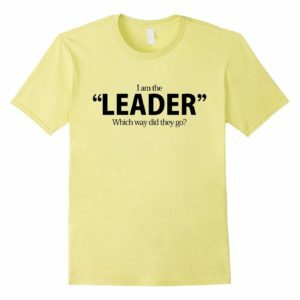 Section 1 “Understanding and Telling ‘The Why’ ” logic of leadership, leadership training. American boys are more willing to be led when they understand the reason why they are being asked or told to do something. 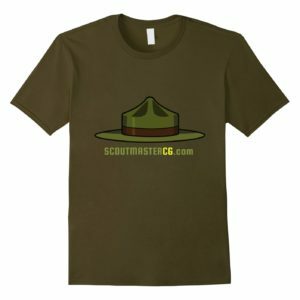 Section 2 “’The Why’ of Scout Leadership Training” historical perspective of Scouting and leadership training methods. 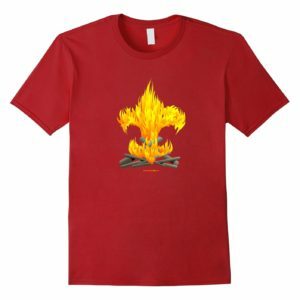 Sections 3 and 4 “The Patrol Method” advice and guidance in training Scouts to lead themsleves. 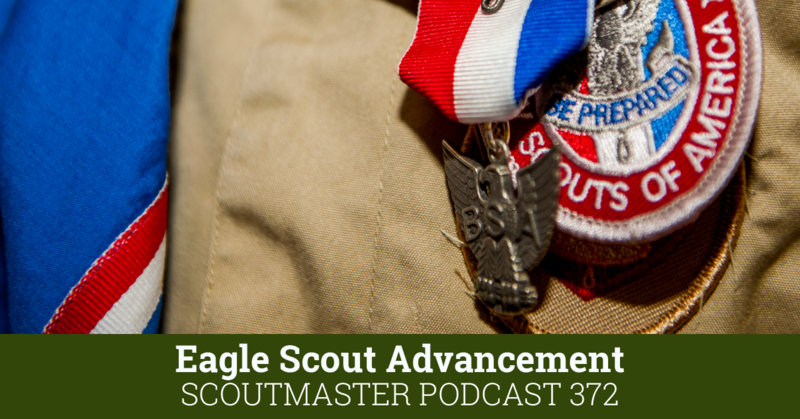 Section 5 “Striving for Excellence: Doing Your Best” motivating Scouts to do their best. Section 6 “Caring Leadership” ethical decision-making, servant leadership. 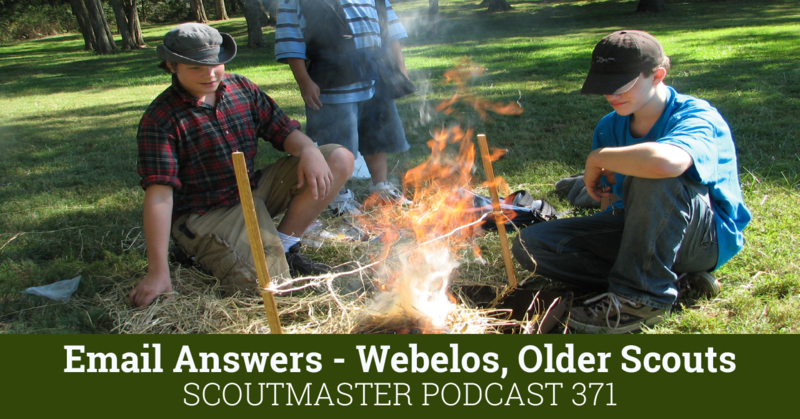 Section 7 “Planning: How to Facilitate It Without Taking Over” Mentoring Scouts in attaining this essential life skill without overshadowing their efforts. 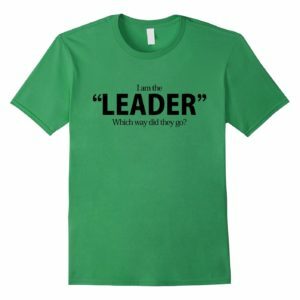 Section 8 “Shared Leadership” delegating, situational leadership and shared leadership. 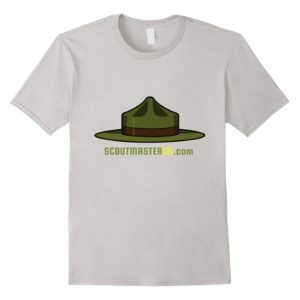 Section 9 “Techniques that Support the Patrol Method” special topics useful to training leaders. Section 10 “Create Your Personal Legacy of Leadership” A long-term perspective of the adult role in Scouting. Central principles are illustrated by yarns (stories) that narrate the common challenges of leadership and explained using Baden-Powell’s founding vision, Green-Bar Bill Hillcourt’s writings and relevant thoughts from prominent leaders. 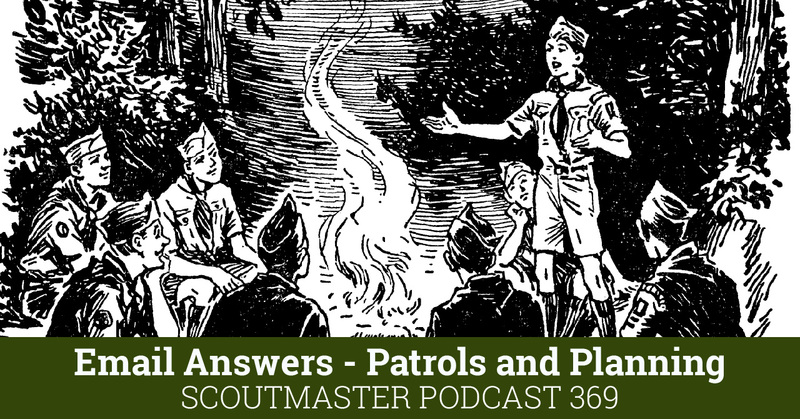 Any scout leader is sure to gain immediate, practical knowledge for improving their application of the patrol method. 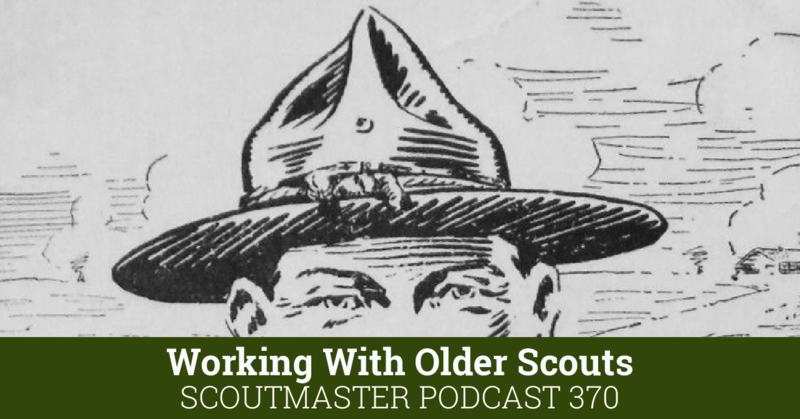 Applying the patrol method is a perennial challenge for all of us, indeed it is the subject of much of the Scoutmaster blog and podcast. I cannot recommend Working the Patrol Method strongly enough – an essential tool for every Scoutmaster and adult leader. Email the authors at scoutleadership@gmail.com for information on discounts for five or more copies. 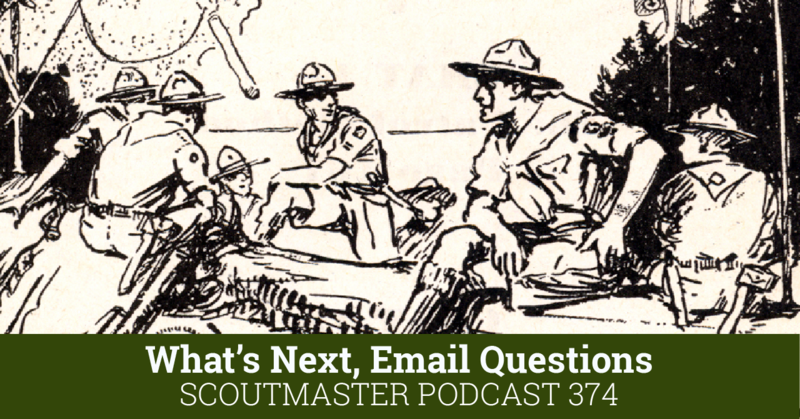 You can listen to an interview with Rob Faris and Harry Wimbrough in Scoutmaster Podcast 40.